Beautiful wooded lot. 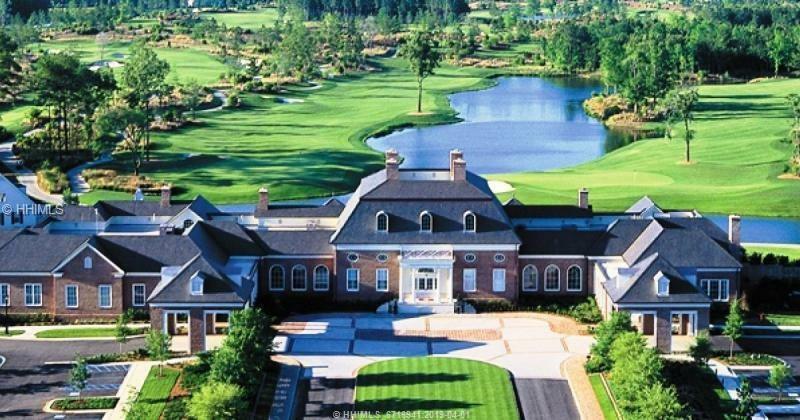 This 980-acre property is unique among top private golf communities. With two world-class Tom Fazio courses and a stunning Jeffersonian-style clubhouse that form the "Core of the Community, the 554 homes/home sites are arranged around the 36 holes perimeter allowing two walkable classic courses that feel more like a golf retreat. Berkeley Hall is the lowest density private club in the Southeast with an average of 5.3 home sites per hole. Listing provided courtesy of Jc Real Estate Group.